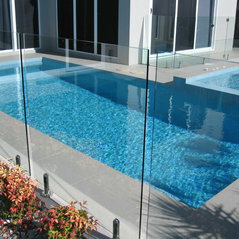 Building concrete swimming pools from start to finish, including fencing, paving and landscaping. 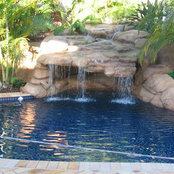 Also specialising in renovation of old pools to look like new again, or repairs to damaged pools and also pool servicing. All areas of Brisbane and surrounds. Professional Information:A.B.N. 52 014 575 808 QBCC Licence 047505 and 517899 Pools 4 You is a member of Queensland Master Builders (QMBA) and also Queensland Building Contractors Commission (QBCC). Allan and his company were very professional and did an absolutely quality job. We are extremely happy with the end product. Commented: POLL: Would you rather a pool or a spa?Pools being bigger is better for all the family to enjoy.